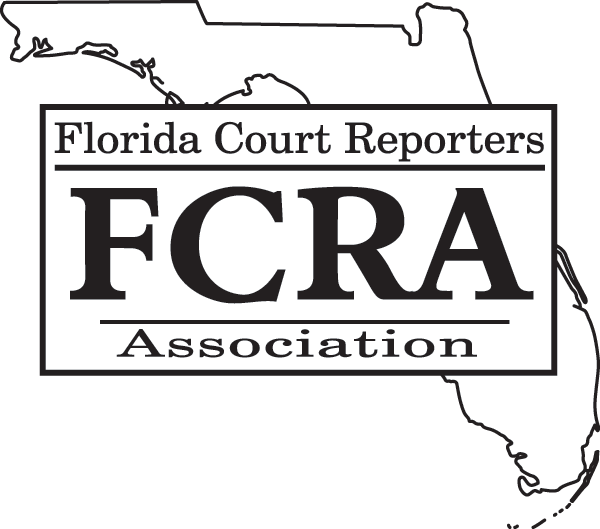 The Florida Court Reporters Association (FCRA), a non-profit corporation, exists to advance and perfect the science and art of shorthand verbatim reporting in all its facets, phases, and aspects; and also to foster and maintain the honor and integrity of the court reporting profession while actively serving the public and judicial system of the State of Florida. 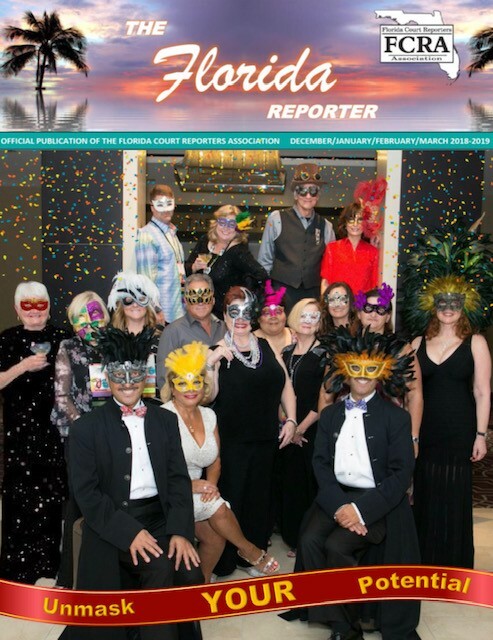 Since 1961, the Florida Court Reporters Association has been committed to serving the court reporting industry as well as its greatest asset -- its members. Get involved! You can become involved and engaged in the Florida Court Reporters Association by being a leader in your working environment and community, being excited about the career path you have chosen, and by encouraging others to join and also become involved and engaged in your association, the Florida Court Reporters Association. FCRA is a 501(c) 6 not-for-profit corporation as defined by the Internal Revenue Service. On behalf of the Board of Directors, I could not be more delighted to announce that for the first time in our history, legislative bills have been filed on FCRA's behalf, in both the Florida House and Florida Senate, calling for the establishment of a mandatory registry for court reporters in Florida. Our Government Relations Committee has been working very closely with our lobbyists, Corinne Mixon and Diana Ferguson from Rutledge Ecenia, and they have been remarkably successful this year... Read More. Joining FCRA gives you the opportunity annually to maintain your national and state certifications with sessions and workshops focusing on you and your profession. Your FCRA membership gives you the ability to connect and network with reporters across the state. Whether through our Annual Conference, our informative website, our online magazine, our E-Flashes, or our FPR course, FCRA is committed to the education of all our members.